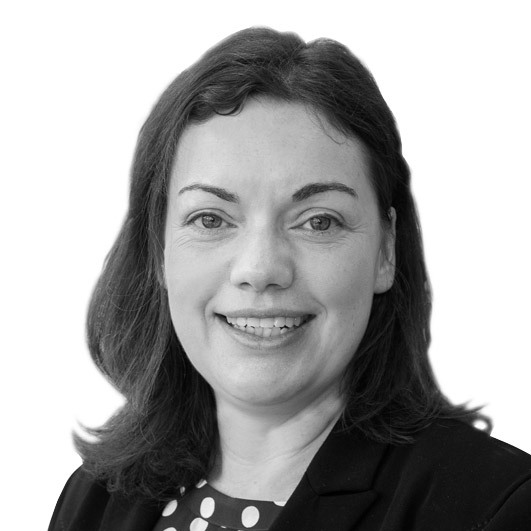 Sophie is a commercial property specialist with over 15 years' experience advising on commercial property and agricultural matters. Sales and purchases or freehold and leasehold commercial property from high street premises to industrial units. Landlord and tenant work including new business leases, renewals, assignments, agreements for lease and licences to assign. She acts for a broad range of clients from individuals, owner managed businesses to larger investment landlords with property portfolios both locally and nationally. Sophie is based in Knaresborough but also works in our Harrogate, Thirsk and Northallerton offices.